"It's for my blog!" and "I'm going to blog about this!" were said a fair few times at my birthday celebrations last night, though not by me. My friends were mocking me and my lil' old blog - all in jest of course. Nicola's impression of me was spot on and I'm now blogging about it all so they weren't wrong! As well as my love of blogging, I'm also known in my circle of friends for going all out with birthday decorations. Like that time I turned my house all bohemian to celebrate my 21st. This year I went for copper and monochrome decor. 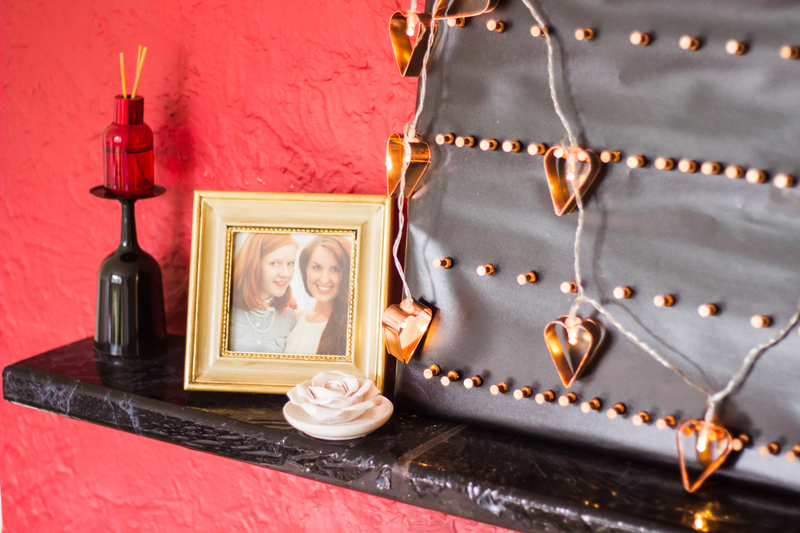 I bought some decorations and made others, like the black and copper canvas in the photo above. I'll do a DIY post about it soon! 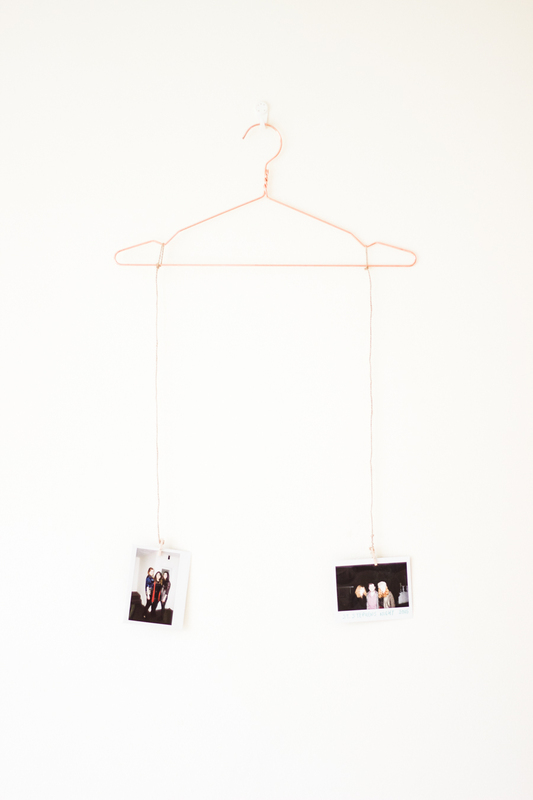 Until then, I'll share a simple birthday DIY: photo hangers. Tie one side of the string to one side of the hanger and snip it to the desired length. Thread the brown string through the hole in a peg. Use the peg to display the photo. Repeat on the other side of the hanger to ensure the weight is evenly distributed. 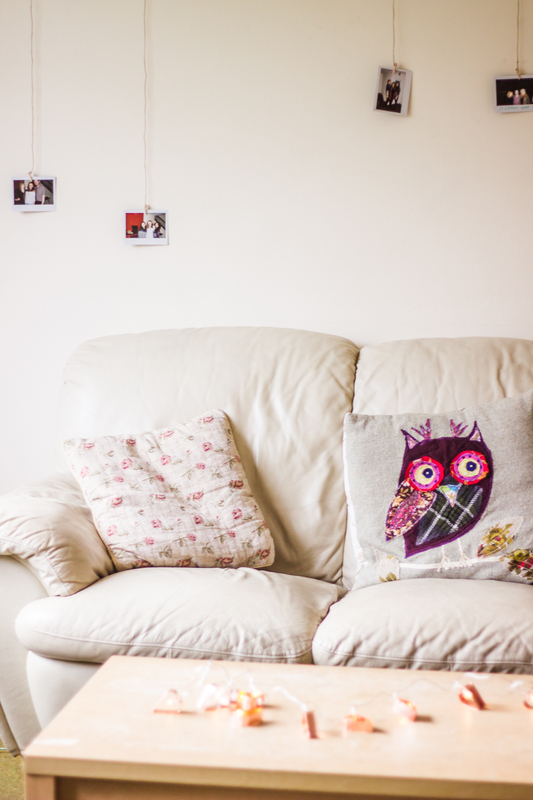 Create as many as you want and hang them on your wall. 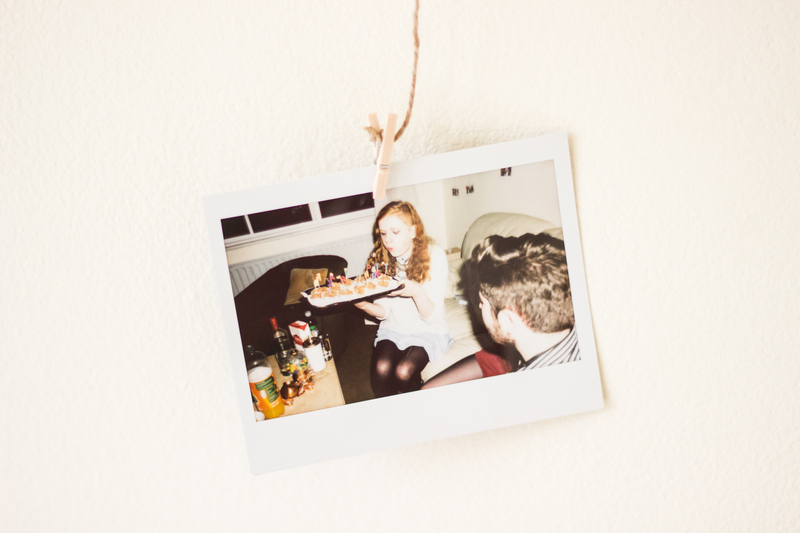 If you have an instant camera, this can also makes for a quirky party activity. At the beginning I only displayed a few photos. 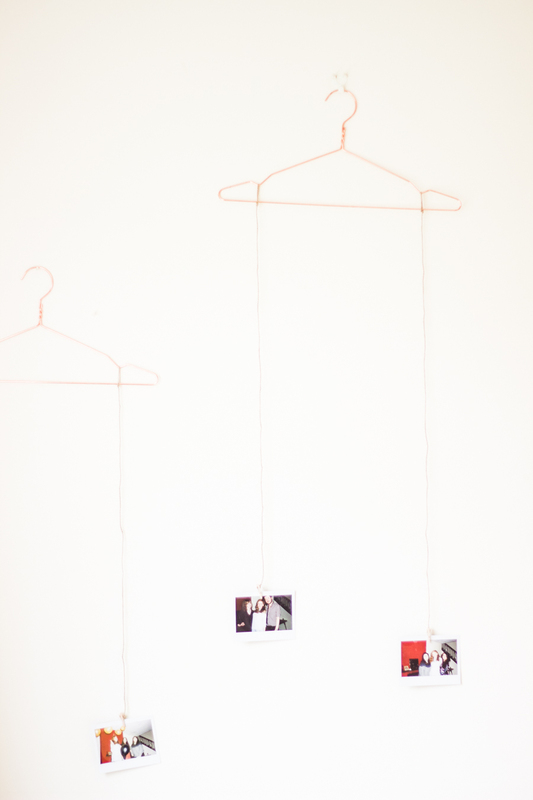 But I had my polaroid to hand, and as the night progressed I took photos and attached them to the empty pegs. The photos on the wall told the story of the night as it happened. It was such a fun night, and a chance to spend time with my favourite people in the world. 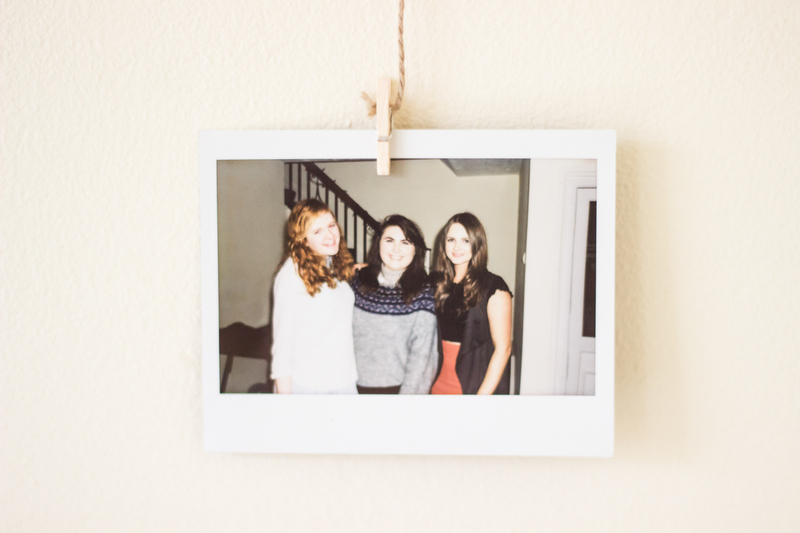 And now I have the polaroids to remind me of it all. Gosh, Claire, decorate for my birthday party please! (Next year, June, I'm booking you, yeah?) My friends do impressions of me while I take photos for Instagram, too, haha. So in love with all your decor, and I can't believe I've only just stumbled across your blog; I'm already in love! Loving your DIYs! 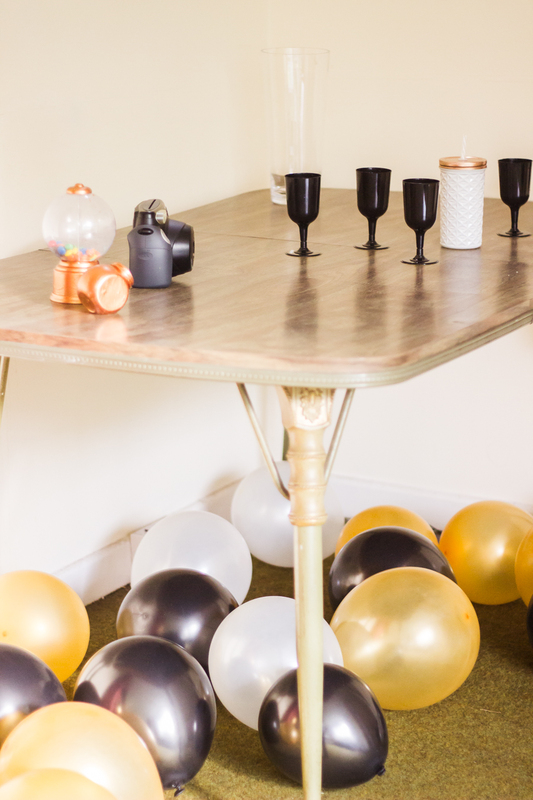 Love how you turned your home decor to all Boho for your birthday.